If you've ever wanted to be a member of the Rat Pack, now is your chance. 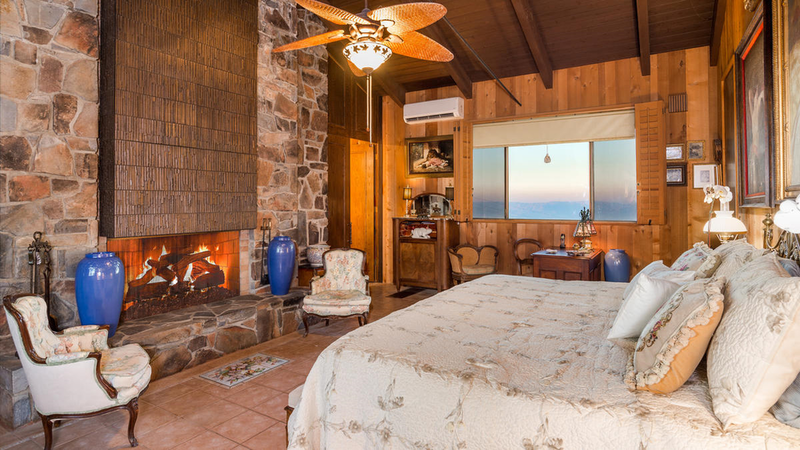 Frank Sinatra's incredible Palm Desert home is now for sale for the price tag of $3.9 Million. 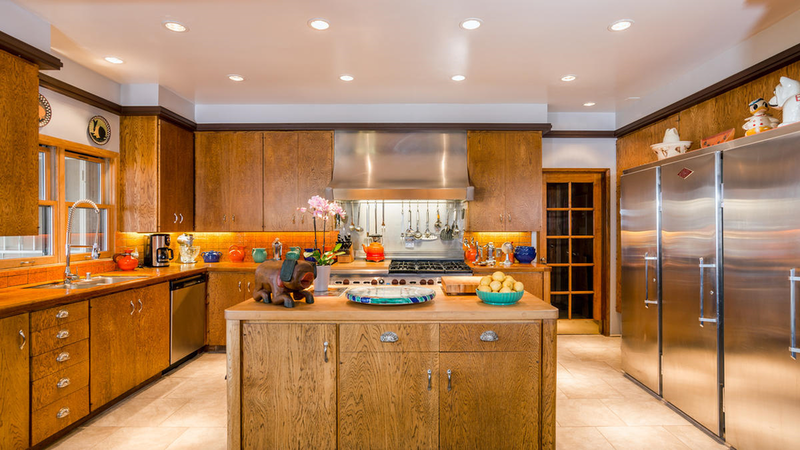 This home is an old Hollywood escape and now is your chance to walk the halls of a legend. $3.9 million will get you a custom built home that Sinatra designed specifically to entertain his friends and family complete with with a tennis court and incredible swimming pool. It may be an expensive membership initiation fee but this is the Rat Pack we're talking about! Newer PostTake a look inside Jennifer Aniston's incredible Beverly Hills home!